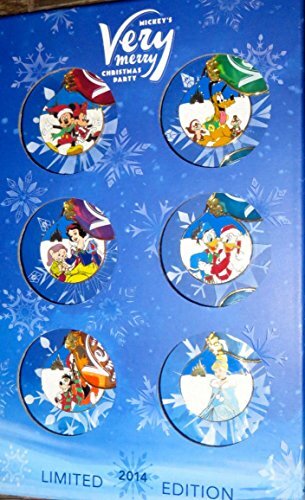 2014 Disney Mickey's Very Merry Christmas Party Box Set with Completer Pin LE 900 by Disney Parks at Blood of The Young. Hurry! Limited time offer. Offer valid only while supplies last.